Yeqing Ni has earned quite a reputation for himself at our Ningbo School. While known for having the strongest business savvy among his science and engineering peers, he is alternately known as having the strongest science and engineering skills in business competitions. A versatile STEM student, Yeqing spent his high school years merging his love of math and science with his strong business acumen. The result? He is now a patent holder on his way to Rensselaer Polytechnic Institute (RPI) in the fall. “I believe my wide interests and rich experiences really helped me to stand out,” he says. 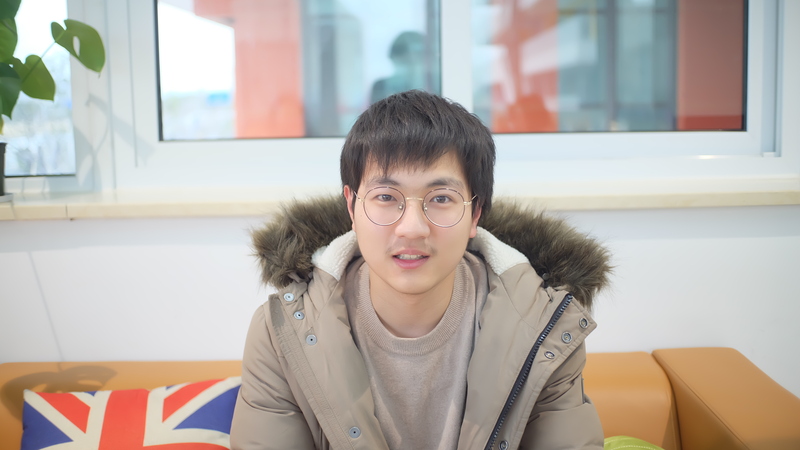 Chenyu Zhang, who transferred to our Ningbo School from his traditional Chinese high school, and is headed to Case Western in the fall, says transferring was the best decision he ever made. “Many Chinese students prefer to stay in traditional schools which are unsuitable for them,” he says. “When they reach graduation, they find that they are further and further away from who they want to be. 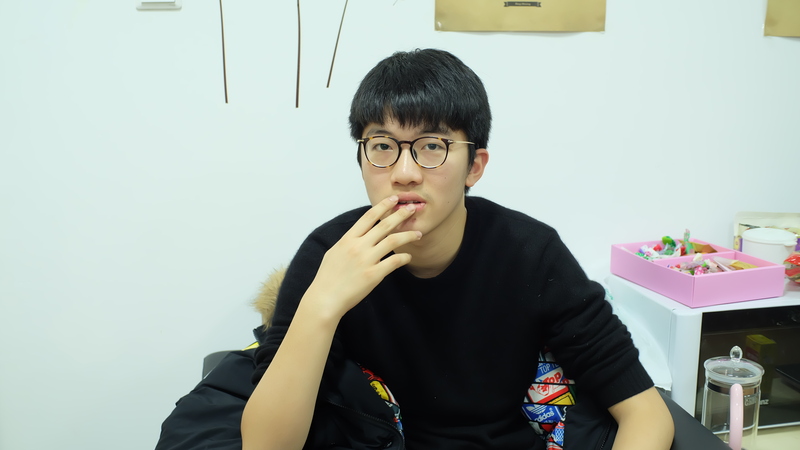 But by then it’s too late.” Compared to many of his Ningbo campus peers, Chenyu entered one semester late but he quickly made up for lost time. Knowing how much our KL educator community loves Chinese culture, our team of Chinese teachers on our Ningbo School campus often plan engaging professional development sessions that encourage them to enjoy the local customs and apply them to their daily lives. 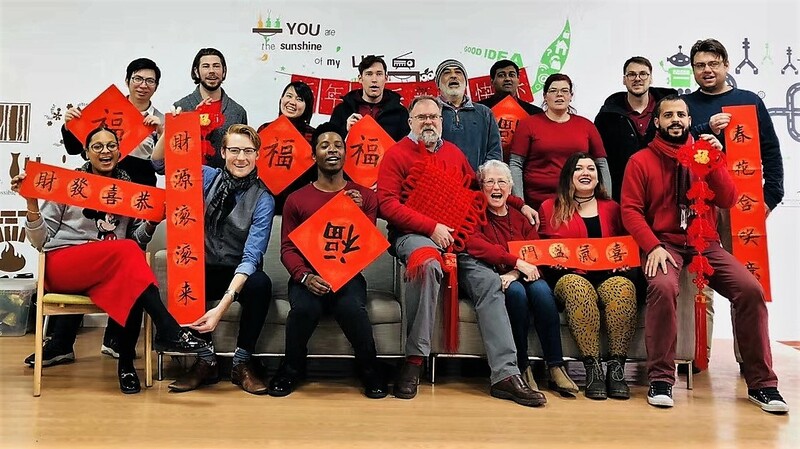 With the Spring Festival approaching, they took the opportunity to host a Chinese New Year party in advance of winter break, and share some holiday traditions. 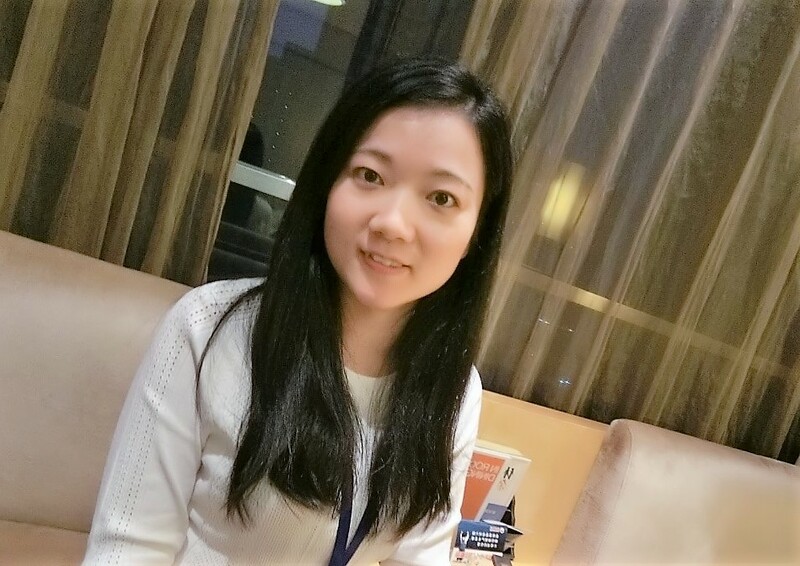 Invaluable to our Ningbo School campus, KL local coordinator Rebecca Zheng devotes her days to supporting, communicating, and collaborating with teachers, partners, and US colleagues, to ensure the smooth operation of our school. But there’s much more to Rebecca than meets the eye.